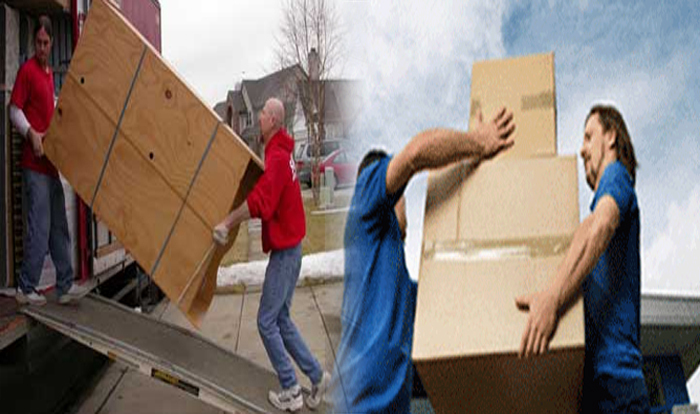 We are the trusted and reliable packers and movers in Patna. We offer top best services of packers and movers in Patna to our clients in the field of packing and moving services all across Bihar & Jharkhand.Nandni Packers and Movers in Patna are the best packers and movers in Patna, Bihar. We are one the reliable name in packing and moving services. We work on the principles of providing maximum customer satisfaction and have often exceeded the expectations of our dear customers by providing them efficient and competent services. If you are looking for a reliable, safer and faster packers and movers in Patna, Bihar, Nandni Packers and Movers in Patna is the right place for you. 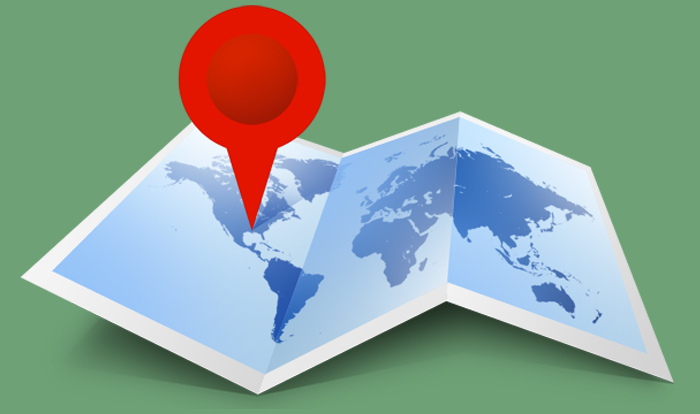 We have highly dedicated experienced and well-trained staffs that provide services with proper care and personal touch. We make sure that our staff is updated and well trained in their department of functioning. We therefore have a training department providing comprehensive knowledge about their functioning to each of our personnel. 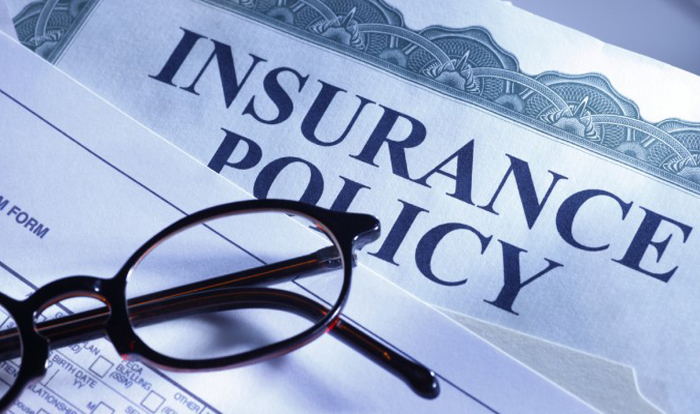 Our insurance policy rests on the basis of volume and value of goods. For that purpose we take assistance from experienced insurance professionals who give their advice on how to choose the best shifting deal. We offer first class packing and moving services in patna on affordable prices to meet all of your moving needs in Patna, Bihar.